WASHINGTON — In an unprecedented move, the National Park Service will tap into visitor fees to pay for staffing as an ongoing partial government shutdown has left some of the nation’s most iconic parks understaffed and ill-maintained. P. Daniel Smith, NPS deputy director, said in a statement Sunday that money siphoned off from entrance fees would be used to bring in workers to maintain restrooms, clean up trash and patrol the parks. He acknowledged that the Trump administration’s decision to keep the parks open yet understaffed during the budget impasse was no longer workable. During past shutdowns, national parks had been completely closed to the public. But some critics suggest the move could be misguided, or even illegal. Under federal law, fees are supposed to be used for visitor services and future projects, rather than everyday maintenance. 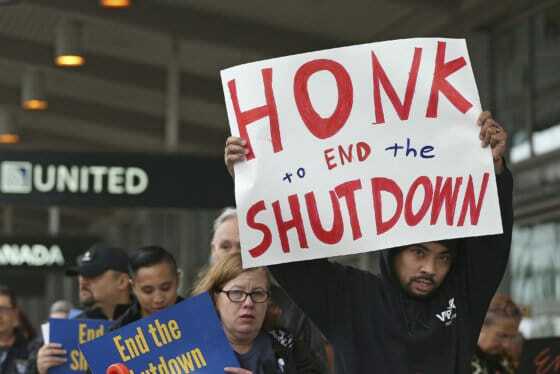 “We’re concerned about using fees for the shutdown,” said Kristen Brengel, vice president of government affairs for the National Parks Conservation Association. Typically, when a park collects fees, 80 percent of the money goes to the individual park, and 20 percent goes into a general fund for all parks, Brengel said. 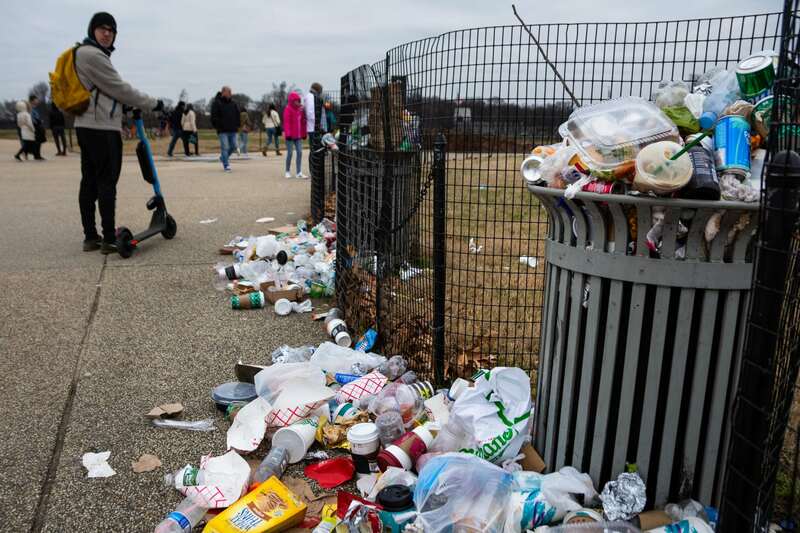 It remained unclear how freely accessible parks including the National Mall, which has also seen issues with trash collection during the shutdown, might be impacted. “Parks that don’t collect fees have to send in a plan to the Interior Department, and then they’ll decide if they get any additional money for staffing,” Brengel said.